1. The homeless living in their cars can now safely use parking lots at four Oakland houses of worship, SFGate reports. There is an estimated 2,700 homeless individuals in Oakland alone. 2. 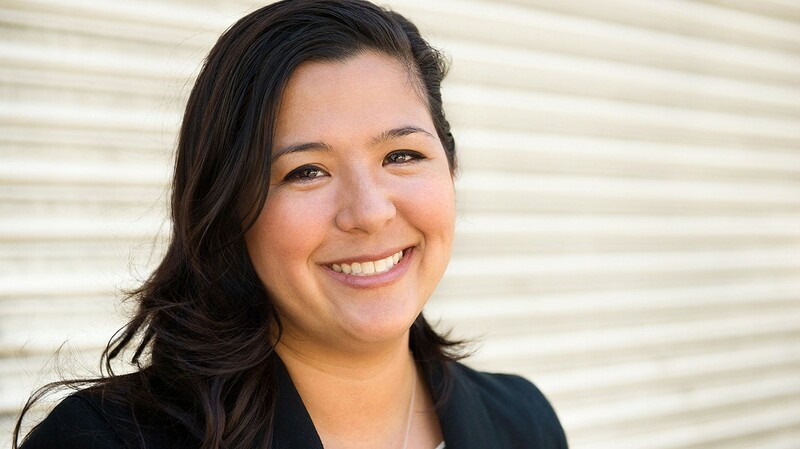 Alameda Councilmember Malia Vella is expecting her first child in May. Antiquated Alameda City Hall does not have a dedicated area for employees to breast-feed and pump breast milk, a likely violation of federal law, the East Bay Citizen reports. If they don't fulfill her request in time, Vella says she will just breast-feed at the council dais. 4. Last November, Mike Siegel, the son of noted civil rights attorney and 2014 Oakland mayoral candidate Dan Siegel, almost won a seat in Texas' 10th Congressional District. Siegel is running again in 2020 and former Oakland Mayor Jean Quan is holding a fundraiser for him tonight, the East Bay Citizen reports. 5. A memorial for Victor McElhaney, the slain son of Oakland Councilmember Lynette McElhaney, will be held this Saturday, KGO-TV reports. 6. The Nation takes a look at the Oakland teachers strike from a lefty angle. 7. The U.S. Ninth District Court of Appeals in San Francisco has been a thorn in the side of President Trump, but Bob Egelko in SFGate, reports a proposal to expand the judiciary could give Trump the opportunity to add conservative jurists to the Ninth District and other left-leaning courts across the country. 8. "It breaks your heart. It is designed to break your heart," Major League Baseball commissioner/poet A. Bartlett Giamatti once said about the duration of a baseball season. Well, baseball is back later tonight (Wednesday, 2:35 a.m.) as the Oakland Athletics begin the 2019 regular season in Tokyo against the Seattle Mariners.